After launching a study to identify how tech hubs work, the leader of a nonprofit consortium created to boost Southern California’s startup ecosystem says he is focusing on three initiatives to supercharge the seven-county SoCal region as a hotbed for innovation. 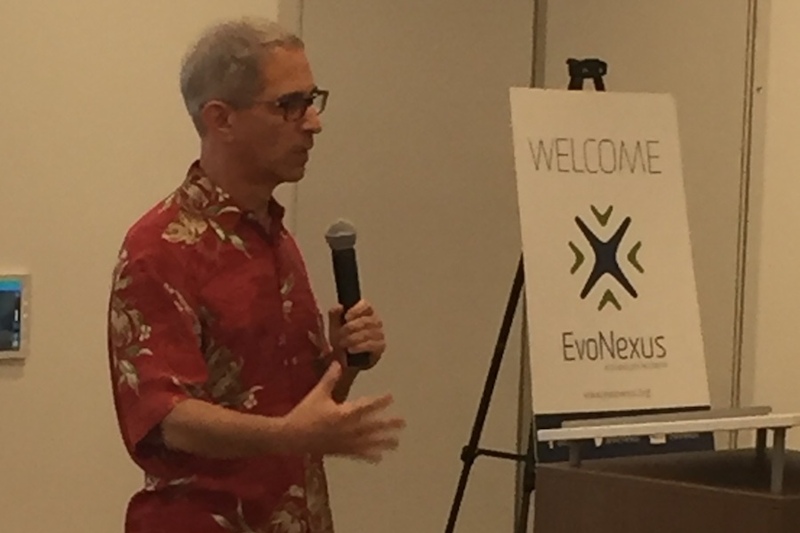 “Our focus is on priming the pump,” Steve Poizner said Friday, after providing an update on the Alliance for Southern California Innovation for board members of EvoNexus, an industry nonprofit group that operates pro bono tech incubators in San Diego and Irvine, CA. Poizner, 60, a serial tech entrepreneur and former state insurance commissioner, unveiled the alliance in June, saying his goal was to bring the startup ecosystem in Southern California on a par with Silicon Valley’s. He argues that Silicon Valley and its eminent tech environment are increasingly “saturated,” with terrible traffic and high crime. Citing data from Redpoint Ventures, Poizner says it’s twice as expensive to run a startup in the Bay Area than it was five years ago. 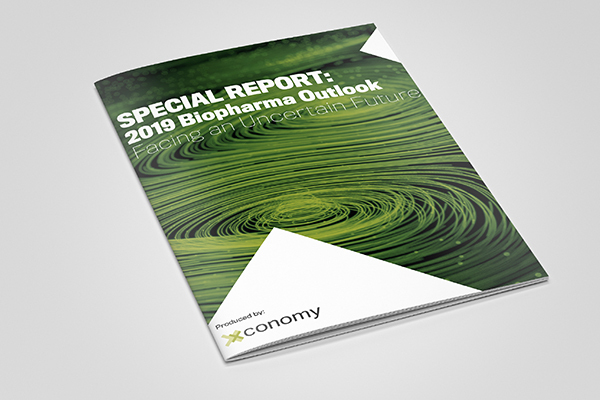 Poizner’s presentation made it clear, though, that his plan for the alliance would rely on the findings of a pro bono study that the Boston Consulting Group (BCG) has undertaken at his behest. “We’re studying very closely how tech hubs work in this country and around the world,” with the idea of developing a recipe for a great tech hub, Poizner said. The BCG study won’t be completed until late fall, at the earliest. —Branding and marketing Southern California’s prowess as an economic engine for innovation. The region is rich in domain expertise, especially in the life sciences, wireless communications technologies, and video gaming, Poizner said. But SoCal’s abundance of great technologists is not well-known. “We have a great story to tell, and no one telling the story,” he said. —Connectivity. Poizner said he wants to organize a founders summit that would match top research scientists with seasoned entrepreneurs who can raise capital from Silicon Valley venture funds. Poizner provided more details about his thinking after the meeting, saying, “We’re big believers in this concept of [creating] feedstock.” As an example, he said he expects the seasoned entrepreneurs who rose to executive roles at Venice, CA-based Snap, which operates the photo messaging app Snapchat, will sooner or later leave Snap to start other companies.